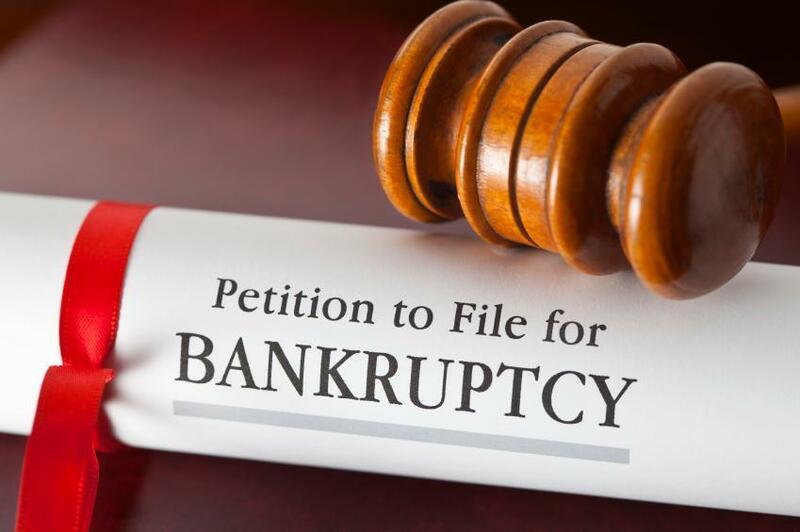 What this means for Oregonians looking to obtain bankruptcy relief is that it you can now make a little more and still qualify for Chapter 7. 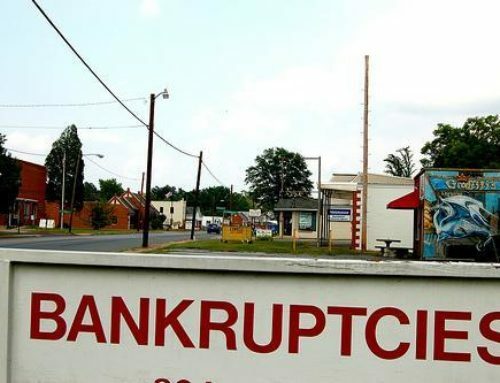 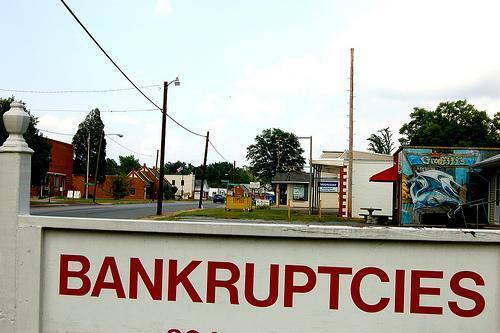 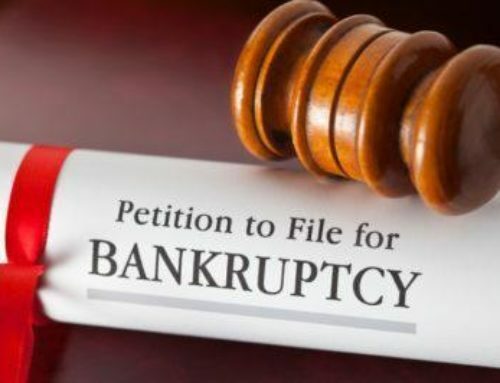 The numbers are also good news to prospective Chapter 13 Bankruptcy filers as more of them will now qualify for three year rather than five year Chapter 13 Plans. 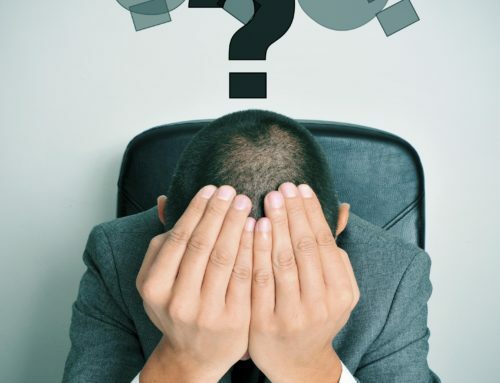 Remember that the median income levels, for purposes of the means test, are just the starting point to determining whether you qualify for Chapter 7 or in determining the length of your Chapter 13 Plan. , or what the requirements of the Chapter 13 plan will be. 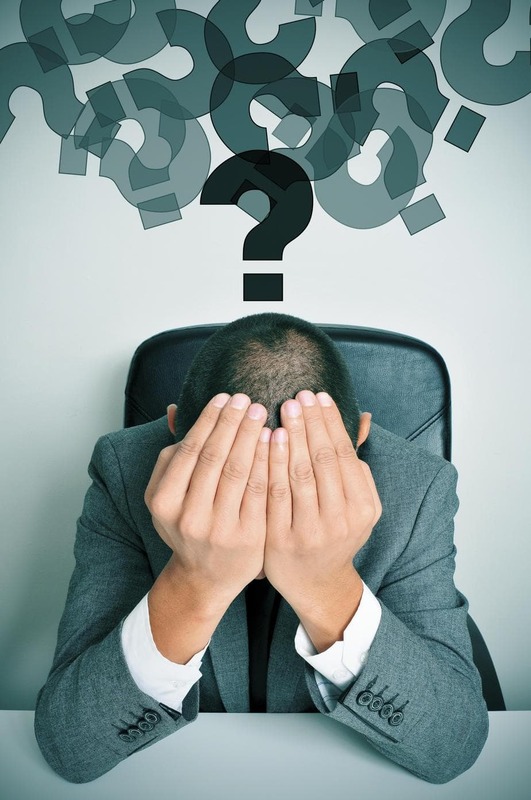 Please feel free to give me a call if you have any questions at all at 503-232-5303.